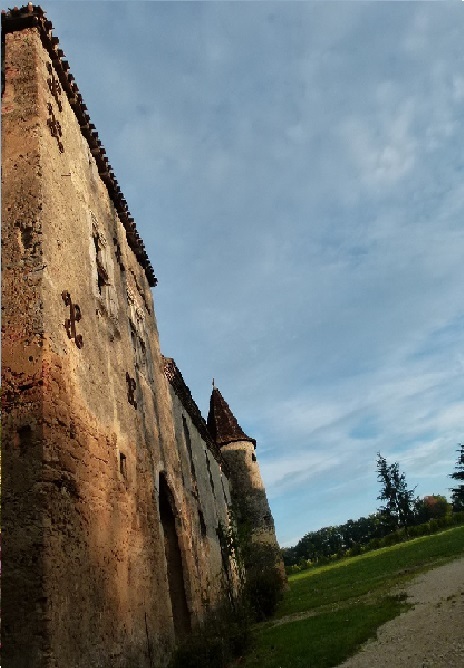 The Château de Maniban is located 1 km south of the town of Mauléon d'Armagnac , in the Gers . 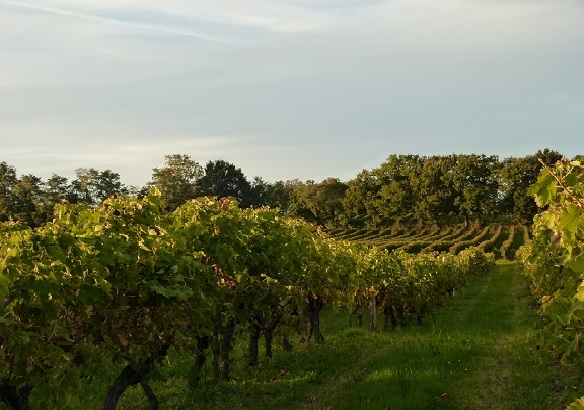 Mauléon d'Armagnac takes part to the ten well-known towns composing the Grand Bas Armagnac. The Bas Armagnac is the jewel of the appelation – its Armagnacs are famous for being the finest, according to connoisseurs. This estate dates back to the 17th centuries and belonged to the Maniban Family. 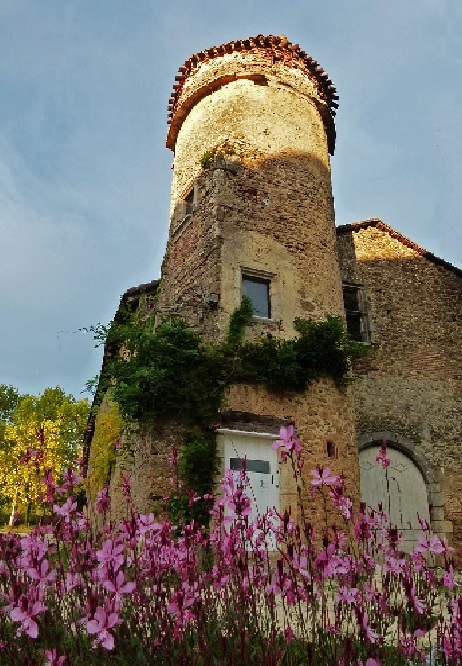 This family is the first who introduced Armagnac at the court of Toulouse in the 17th century. The Bas-Armagnac is located in the west part. 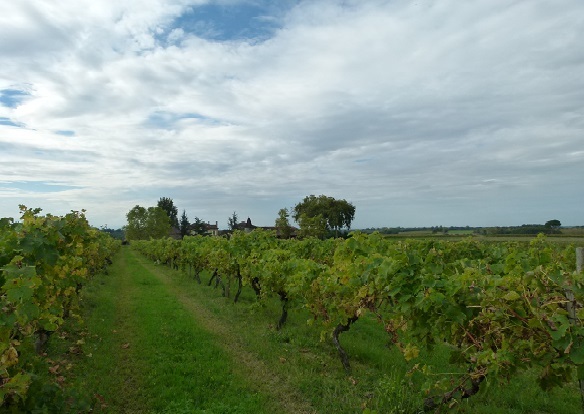 The vines grow on poor and acidic clay loam soils with pockets of iron elements in places that colour it reddish brown, hence their name ‘tawny sands’. 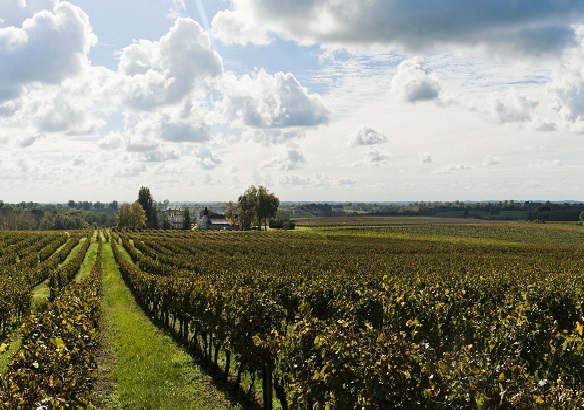 This zone produces light, fruity, delicate and highly reputed eaux-de-vie. 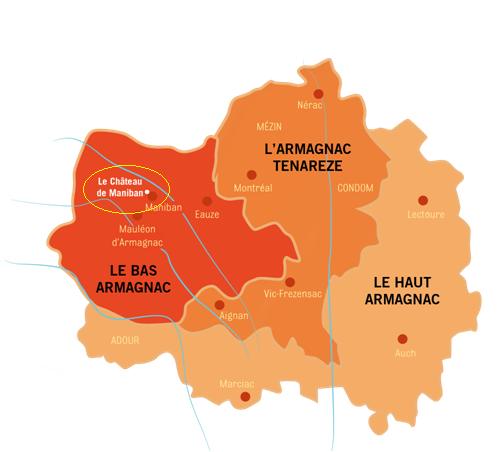 In the Bas Armagnac, the Grand Armagnac, composed of only a few towns, is an ideal territory. 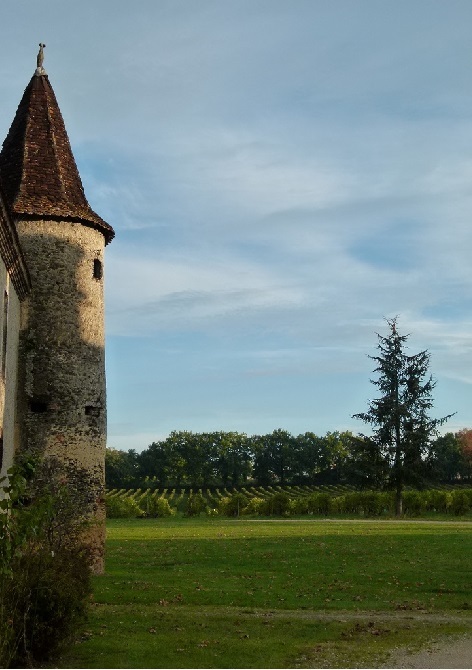 Indeed the Château de Maniban is adjacent to the famous estates : Lafitte, Laberdolive, Lacquy, Ravignan. 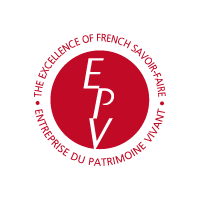 The eau de vie is produced from white wine made with white grapes, with a good acidity and a low alcohol degree. The Folle Blanche : was called "piquepoult"
The Ugni Blanc :The distillation grape par excellence-produces fine eaux-de-vie of high quality. The Colombard : fruity and spicy aromas are prefered for blends. 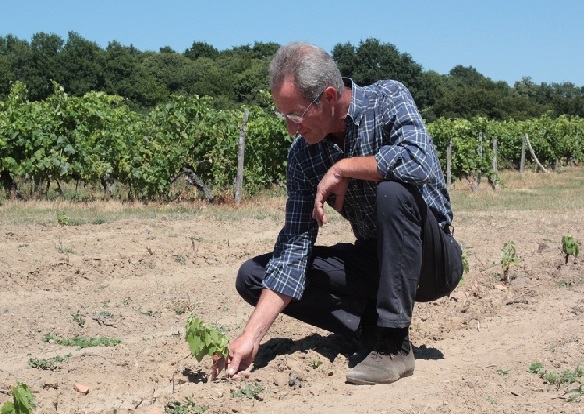 And the Baco, planted in 2015 : brings smoothness and aromas of ripe fruits. More than 180 years of experience, love and work has allowed our family to acquire a know-how on the distillation , the perfection and maturation of this eau-de-vie ,typically French. To ensure the quality, the distillation and the bottling are accomplished directly in our Estate. In November, when the fermentation process is done, it is time for the distillation. 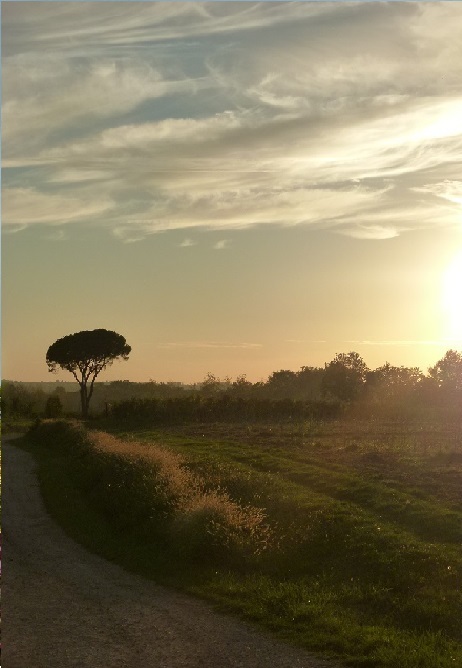 The Armagnac distillation is made in our estate with two Armagnac-type alembic,whose an Orthez alambic which has more than a half-century years old. The main characteristic of this alembic is to be a continuous still. 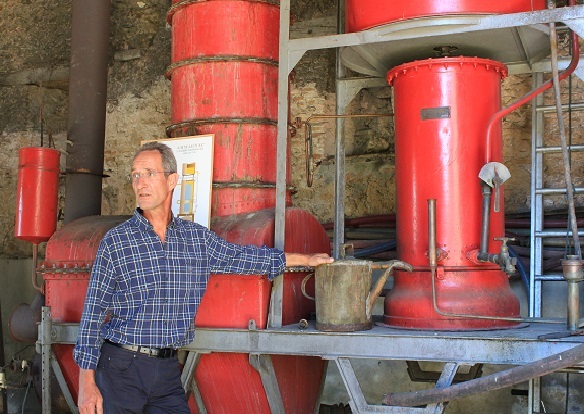 After the distillation, the eau-de-vie alcohol degree can vary between 52% and 60%. 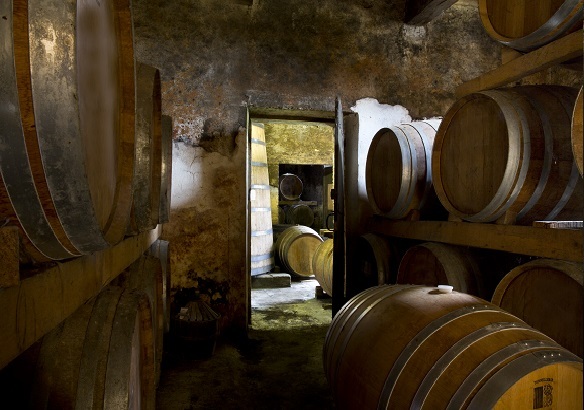 Our Armagnacs are aged in the traditional way in oak barrels made by local artisans. 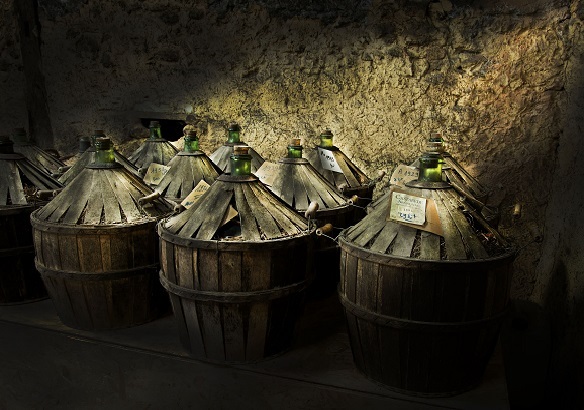 First stored in new oak barrels with a capacity of 400 litres, during a few years, just until the optimal dissolution of the components in the wood, the eau-de-vie can then be transferred into older oak barrels for a slower ageing.